of note in the old photo are two adults, three children and two dogs, in what appears to be winter, based on the snow on the ground and lack of leaves. Finding old photographs of something you appreciate is like receiving a gift from the past. 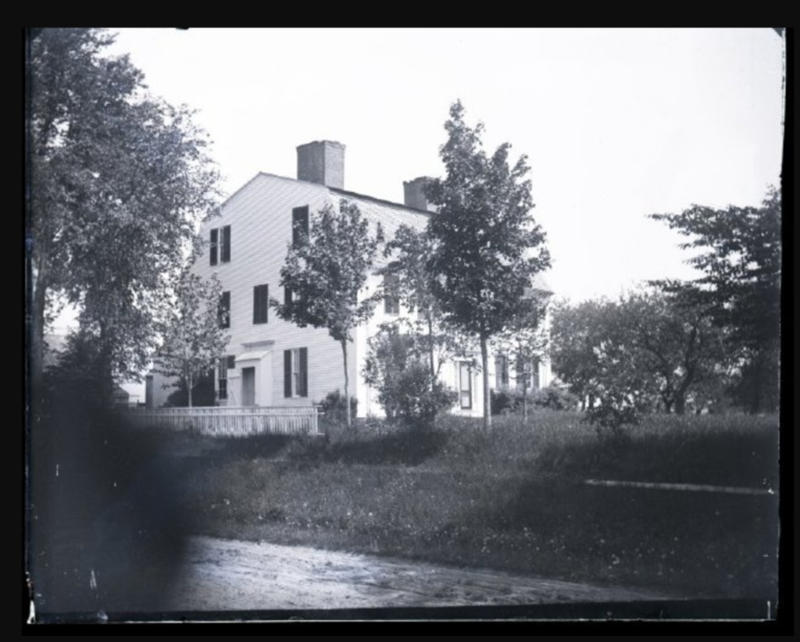 I have found some other old photographs of the house, and they have always opened up further speculation and curiosity on how the previous residents lived their lives. 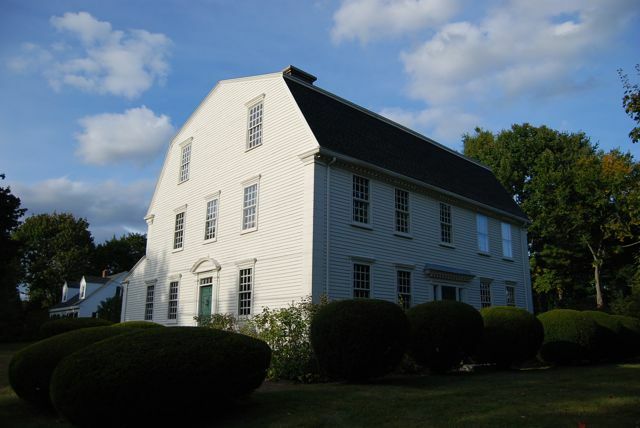 I have happily accepted it as a purpose in my life to learn more about, and share with others, the interesting facets of the lives lived in this house. Waldo – Dole House. Photo by Rufus Lovejoy ca. 1940. 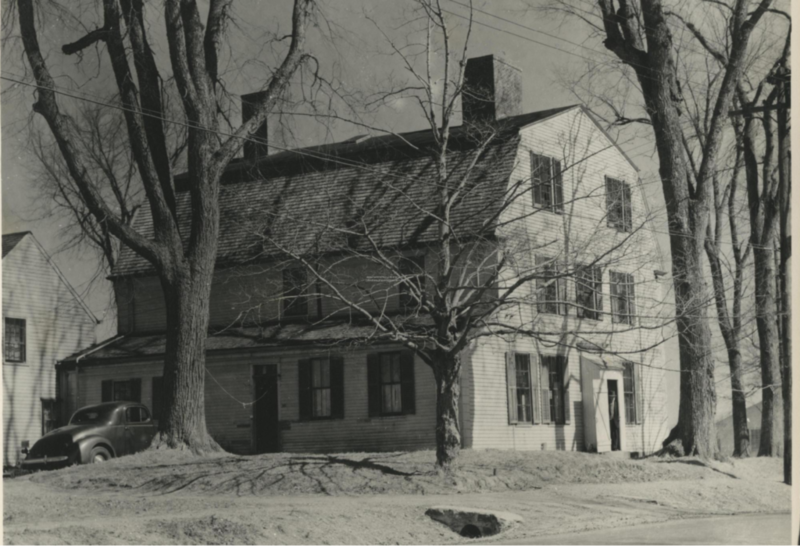 Collections of Maine Historical Society. Interesting details in this photo include the numerous trees, the fence along the west side of the house, and the small enclosed entrance on the west side. The visible windows on this side of the house also appear to have six-over-six sashes. Francis Waldo – Daniel Dole House, unknown. From Google Books. Northwest corner. If you just happen to have any old photos of the Francis Waldo – Daniel Dole house, please send them to me!